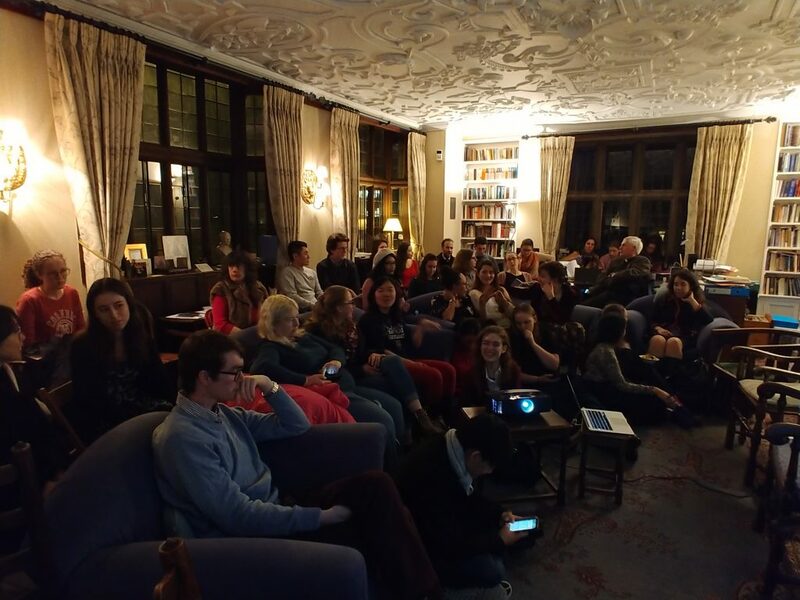 The Society hosts guest speakers on most Thursday evenings during Term, usually at the Catholic Chaplaincy. Come along at 7pm for a free home-cooked dinner, followed by a talk at 8pm, then compline, Benediction and social time! All welcome.